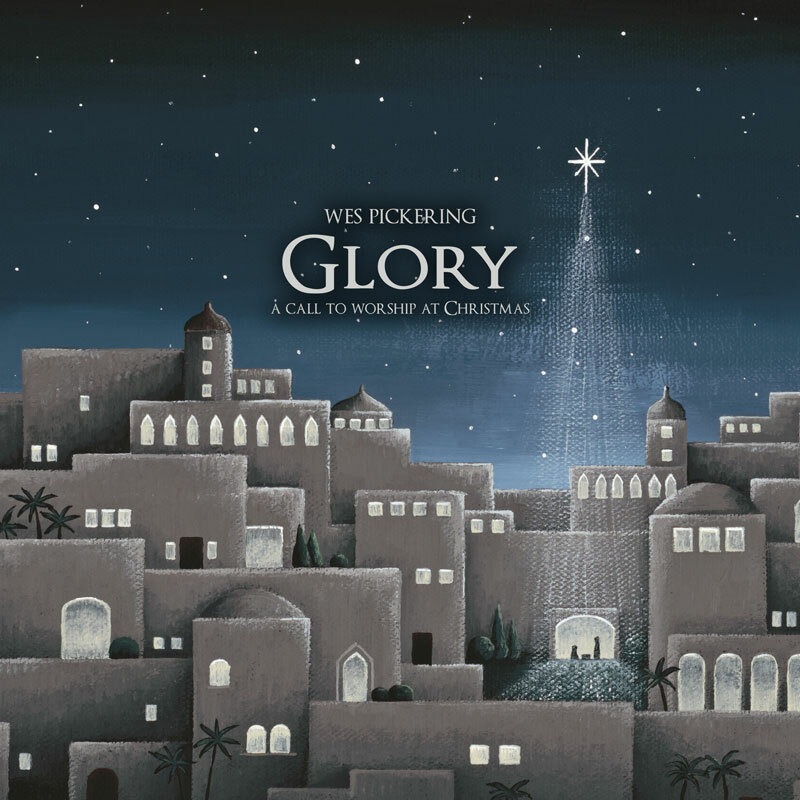 I’m beyond excited to announce a new project that has been nearly a year in the making: Glory: A Call to Worship at Christmas! Pre-orders begin today, and the album will release November 1st. The album will release on CD, Digital, and a very special premium package that includes hand-painted artwork by my wife Hannah Pickering. More exciting news! This December, Hannah and I will be leading Christmas worship gatherings around the country with a full band! We are very excited to partner with churches and lead congregations in a time of worship and reflection on the miraculous Christmas story. Worship has always been creation’s response to the Good News of Jesus’ birth, from the shepherds to the wise men, from Anna and Simeon in the temple to the angels in the heavens. We want to join in with the angels and sing praises to Jesus, giving thanks for His life! These events will be an opportunity to pause during the busy Christmas season and worship the Humble King who so deserves our praise. No events booked at the moment. If you’re interested in having Wes play at your event, click on the booking page. If you or someone you know could connect with with a host church, please contact us via the Booking page. My hope is for this album to become a resource for your devotional time during the Advent season as well as a resource for churches and their worship teams. In the coming days, I will be posting free chord charts for the entire album on the Worship Leader Resources page. Feel free to use them in your churches worship times (all songs are covered by your church’s CCLI license). 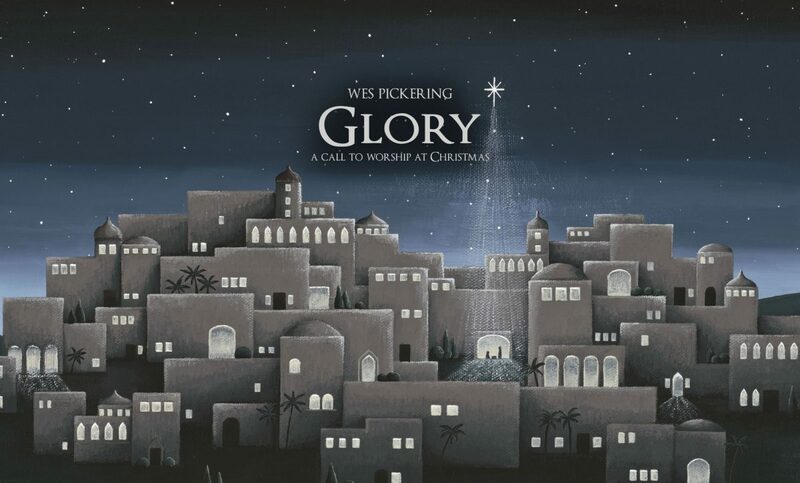 I’m so excited to share Glory: A Call to Worship at Christmas with you! Right now, you can stream the entire album and pre-order it here. This will be the only place to stream the album as we will not be delivering to streaming services such as Spotify or Apple Music this year. On November 1, the album will release on CD and direct downloads from this website as well as iTunes, Amazon Music, Google Play. I appreciate your support so much! Please spread the word! Buy the album! Sing the songs with your church! Come join us at a worship gathering this December!